Welcome to Mt. Pisgah Baptist Church! Exalting the Savior by Equipping Saints to Fulfill the Great Commission! t. Pisgah Baptist Church to be a church that focuses on exalting Jesus Christ in all that we do. 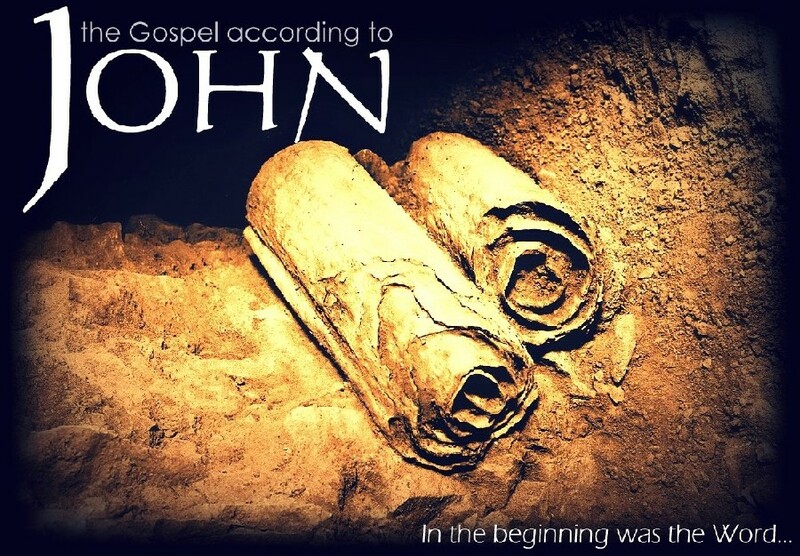 Please Join us Sunday Mornings as we are studying through The Gospel of John. Please come and be a part of what God is doing at Mt. Pisgah Baptist Church.